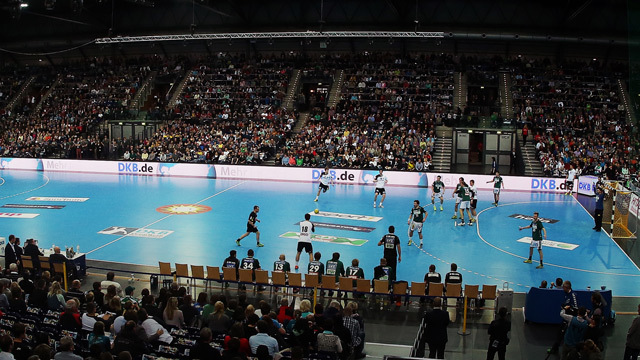 VM – Follow the Håndball match between Chile and Danmark live with Eurosport. The match starts at 20:15 on 10 januar 2019. Our live coverage lets you follow all the key moments as they happen. Have your say by voting on who will win between Chile and Danmark? Enjoy some pre-match reading with related articles about these two Enjoy some pre-match reading with related articles about these two Håndball teams. Hold deg oppdatert med de siste nyhetene fra Håndball-sidene våre.